It’s no surprise that I like desserts. I like cakes with buttery icing and cookies that leave your fingers gooey with chocolate. I like golden-crusted pies with sweet, bubbling insides. I like drippy ice cream cones, eating dough off the beaters, and pastries that leave flakes all over the kitchen, but there’s still one thing that’s sweeter than all of the treats in the world. In my world, it’s seeing little eyes peer over the edge of the counter. It’s the little hands that paw at the back of my apron, begging for a handful of marshmallows or chocolate chips. It’s kissing pairs of cinnamon sugar coated lips and the look of joyful surprise on those faces when they come home to the smell of fresh baked cookies or loaves of bread. Just like with anything else we might partake in, the food we make in our kitchens is only as special as the people we’re sharing it with. So if you needed a reminder today to bake something on behalf of your neighbor or your boyfriend or your Nana who lives 300 miles away, this is it. Bake for other people- it tastes better that way. 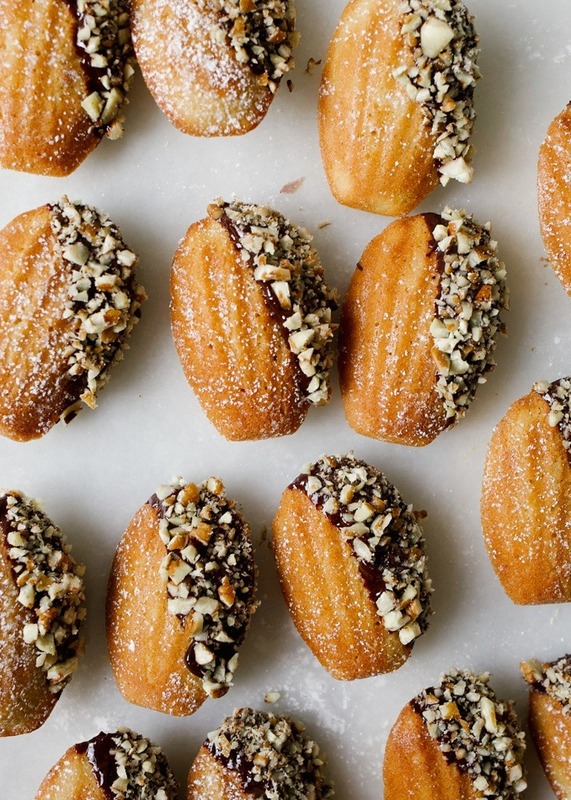 These little brown butter bourbon madeleines are the cutest. They’re rich and satisfying despite being only a bite or two, and every single morsel is loaded with flavor- first butter and then bourbon, followed by rich chocolate and pecans. These treats are entirely decadent to enjoy, plus just look at them. They’re adorable. Who wouldn’t want to dive into these? First, a madeleine pan is kinda essential, but not a deal breaker. Yes, I hear you, you don’t want another random pan that only suits one purpose. I get it. Feel free to try this exact recipe in a mini muffin tin. You’ll miss out on the pretty shell shape, but I’ve tried it and they still make for a yummy treat. Second, resting your batter here serves a purpose but we can work around it. Allowing the batter to chill in the fridge for a few hours helps to ensure your madeleines puff and rise to create that signature hump in the middle (click here for more on that), but you can totally skip that too if you’d prefer. They’ll still puff up some. 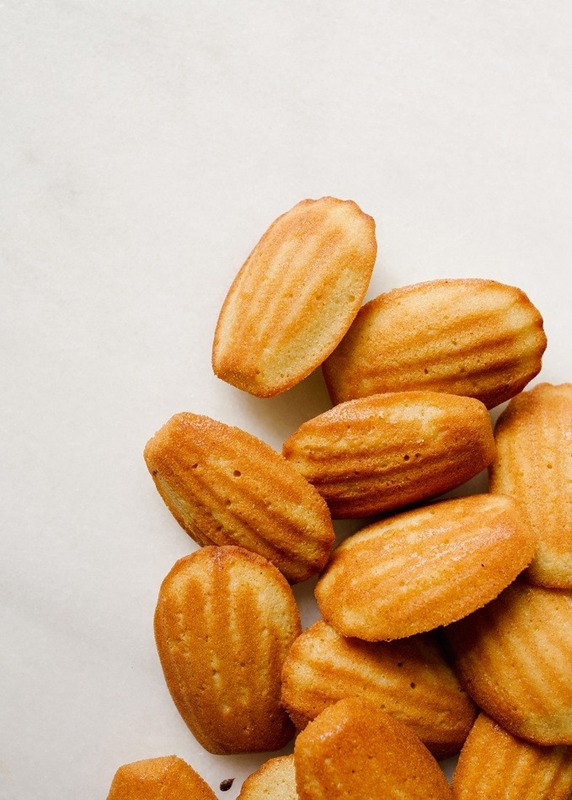 Third: madeleines are loaded with butter and are best eaten the day they’re prepared. They’ll still taste delicious on day two, but they’re really meant to be enjoyed nearly fresh from the oven. Not that they’d stick around that long anyways. If you’re a little unsure on browning butter, don’t worry- I’ve got you covered with a tutorial here. Not sure about ganache? Got you covered on that too. The ganache on these brown butter bourbon madeleines isn’t 100% necessary, but I think that added element contributes loads of flavor and makes these little guys over the top. If you’d rather keep them plain Jane, a simple sprinkle of confectioner’s sugar would do nicely too. Your choice. 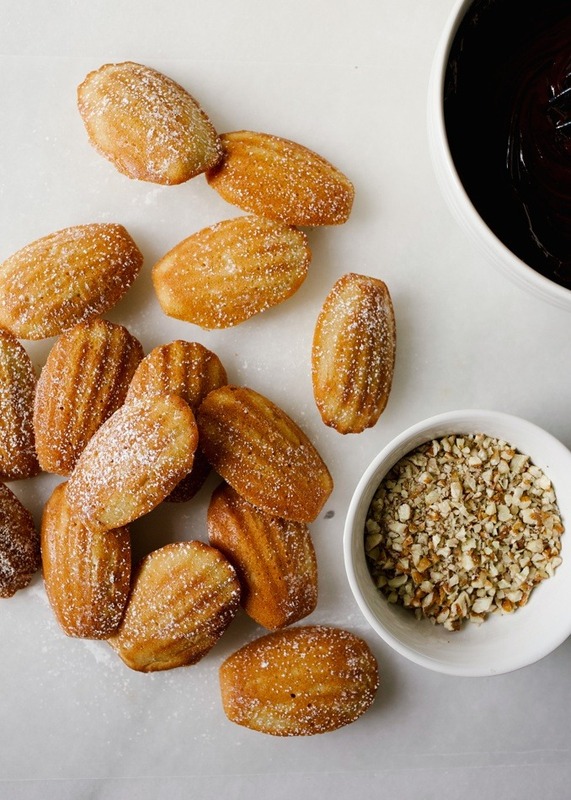 Give these brown butter bourbon madeleines a try and let me know what you think! Have a great Tuesday and cheers to you! 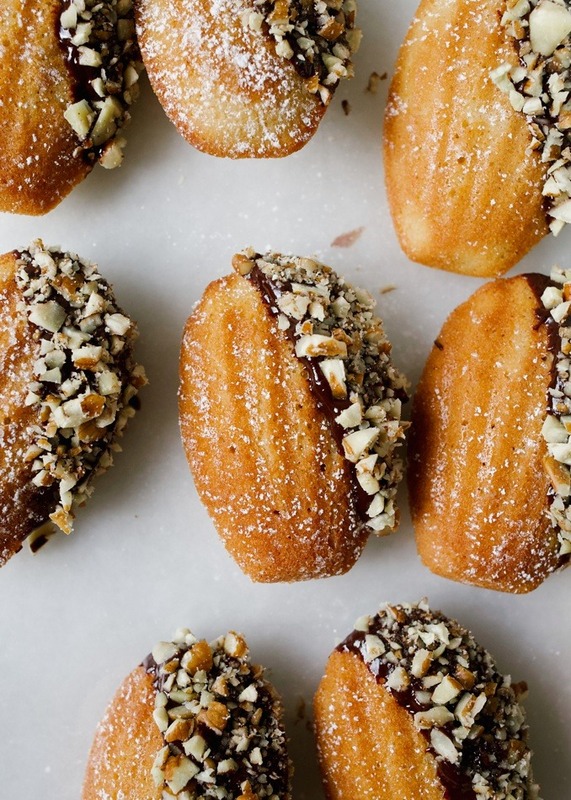 These brown butter bourbon madeleines are rich and buttery with a dark chocolate bourbon ganache and a sprinkle of toasted pecans. Place the butter in a small saucepan over medium heat and brown it. Allow the butter to melt completely and the continue cooking, stirring the whole time, until golden flecks appear at the bottom of the pan and the mixture begins to smell warm and nutty. Do not burn the butter. Remove the mixture from heat and pour immediately into a small bowl. In a large bowl, beat together the eggs and sugar until pale and slightly thickened, about 2-3 minutes. Add the bourbon and vanilla extract and stir to combine. Add the flour and salt and fold to combine. Add the browned butter and fold the mixture just until combined. Cover the bowl and place it in the fridge to chill for 2 hours or overnight. When ready to make, preheat the oven to 375 degrees and melt 2 tablespoons of butter to liberally grease a madeleine pan. Spoon 1 tablespoons of batter into each madeleine pan and then bake in the preheated oven for about 13 minutes, or until the tops are puffed and the edges and bottom of each madeleine is golden. Remove from the oven and set aside to cool while you make your ganache. Warm the heavy whipping cream over the stove or in the microwave just until it’s about to boil. Remove from heat and then pour over the dark chocolate in a medium-sized bowl. Allow it to rest for 3-4 minutes. Whisk the warm cream and chocolate together until smooth. If small chunks of chocolate remain, place back in the microwave for 20 second increments until it is smooth. Stir in the bourbon. 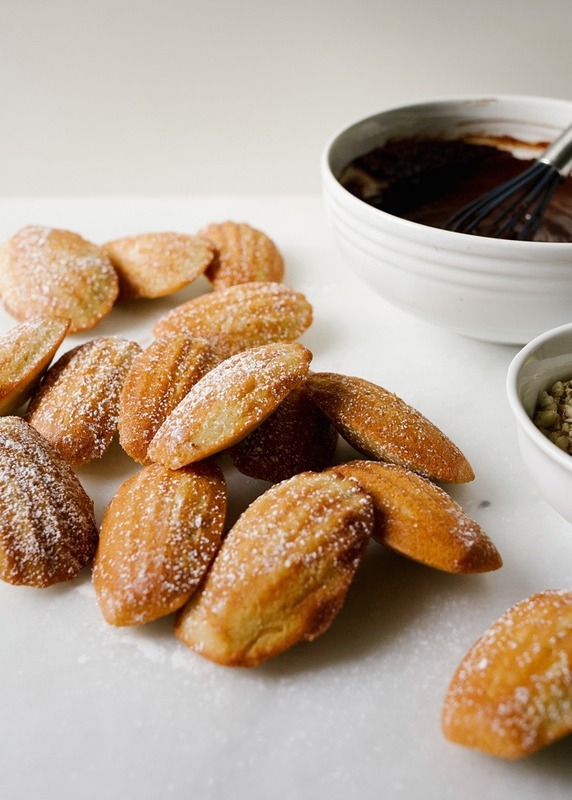 Dip each madeleine in the ganache and then sprinkle with/dip in pecans. 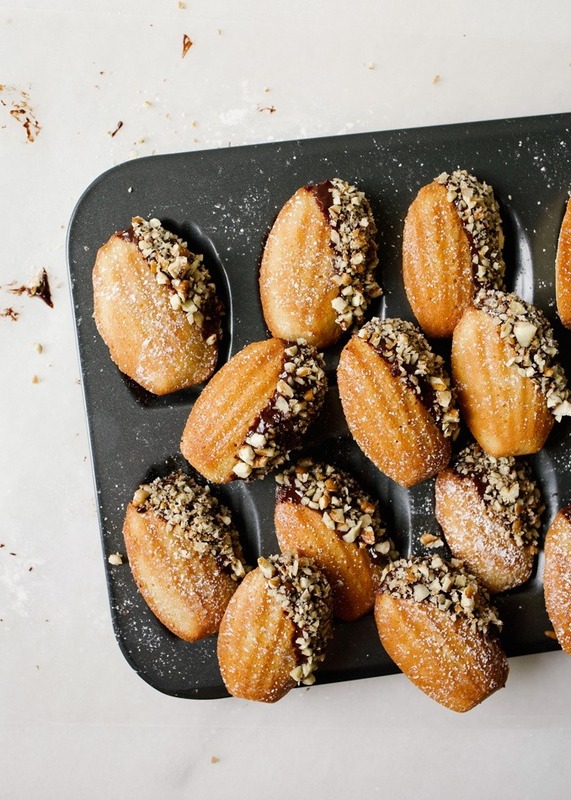 Set the madeleines aside on a sheet of parchment or wax paper to set. Madeleines are best eaten the day they are prepared but can be saved overnight if needed. I am very thrilled to try this recipe out. I have one question. 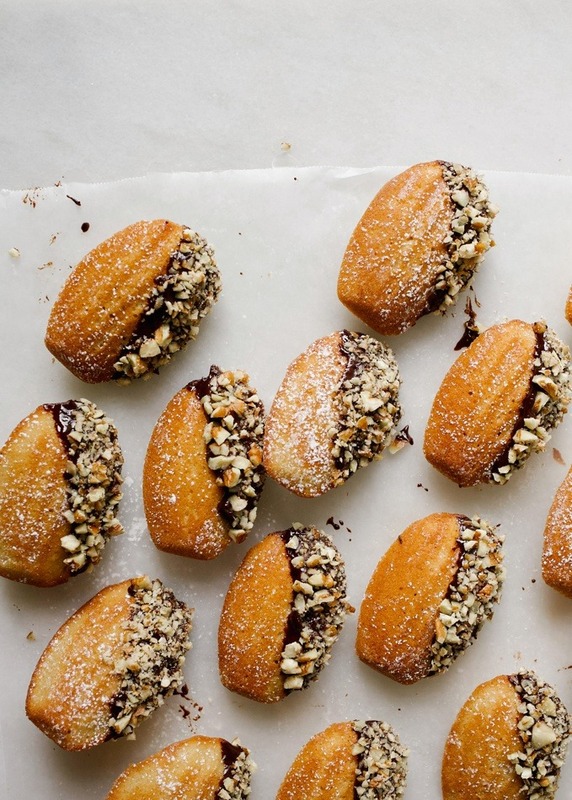 It looks like you dip the madeleines in maybe a sugar prior to the ganache and nuts. If not what is that coating? It’s just a dusting of confectioner’s sugar. Totally optional! 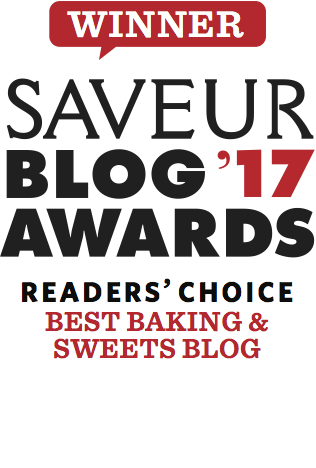 I love madeleines and have made other recipes many times. I’m wondering if these form the characteristic “hump” that you see in French madeleines. I believe that refrigerating the batter overnight is required to get the hump, but I can’t tell from your photos (which are beautiful.) I love everything made with brown butter and will certainly try these, hump or no hump! I was just wondering though, since the French believe all true madeleines have it. Thank you. Love the blog. Wondering if I can freeze these after I make them. There are only two of us now and only one of us has a real sweet tooth so…. Hello! You can definitely freeze although I’m not sure how well they will hold up. If you tried it please lmk! These look amazing! I’m wondering about gluten free, if anyone has tried it? I have not, but I’d be curious to hear the outcome! I just finished making a gluten free version of these and they turned out amazing. Since there wasn’t a ton of flour in the original recipe and I figured a simple swap with King Arthur’s 1 to 1 flour would do the trick. They rose with the signature hump and had a deliciously rich vanilla flavor that contrasted perfectly with the 86% cacao chocolate I unsee for the ganache. 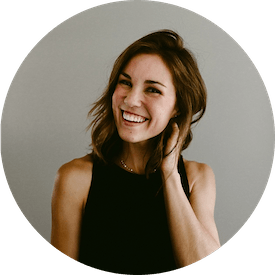 Hopefully you see this review Sara and get to try them for yourself. They are definitely worth it! Just wondering how much brown butter it should be in the end? I interpreted the recipe as needing 100g of browned butter, but now re-reading, that’s probably not what it meant. With 100g of brown butter, i feel like the mixture didn’t turn out as it should’ve. After a night in the fridge, it was still very liquidy. Previously, when I’ve down madeleines, it becomes quite firm. Hi Cynthia! The 100 gm of butter was prior to browning. If you used 100 gm of browned butter your mixture would likely not work. I cannot wait to try this recipe. I have never had Madeleines, but you make them sound so delicious that I am going to have to try them. We have a cookie exchange every year around Christmas and these are going on my “have to make” list. The girls are just gonna swoon! Thanks again!! Hooray! These are totally unique and adorable to make. I think they’d be a hit! I have been making madeleines for years and I am always excitied for a new recipe. Can I leave bourbon out? Should I substitute another flavor? Thanks for the awesome start to a Tuesday! !